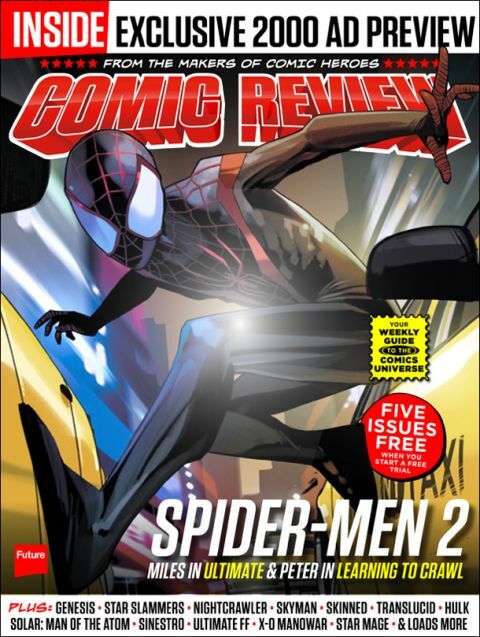 Comic Review goes Spider-Man crazy. All this for just 99p? That bargaintastic.